Hey citizens! Tomorrow, Monday October 27 is our municipal election. Please get out and participate. The people we put in the drivers’ seats tomorrow will either set us up for an awesome future or completely derail the Region. I’m putting my X’s down for candidates that have constructive plans for building WR, but the important thing is you get out to the polls and have your say. Think your vote doesn’t count? Remember when Frank Etherington won in 2010 by one vote? Every vote counts. Info for voting in Waterloo. Info for voting in Kitchener. Info for voting in Cambridge. The Record has a tonne of info on candidates. However imperfectly, this is how democracy works. Rock the vote! 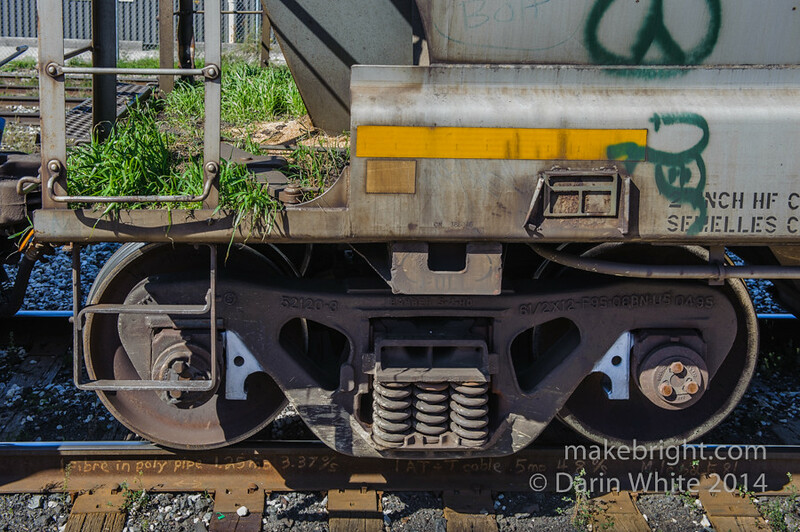 This entry was posted in community and tagged train, Waterloo Region. Bookmark the permalink.